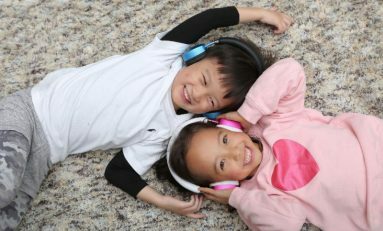 Following the success of its original BT-2200 kid's volume-limited headphones, Puro Sound Labs has launched a new line of studio-grade wireless headphones for kids. 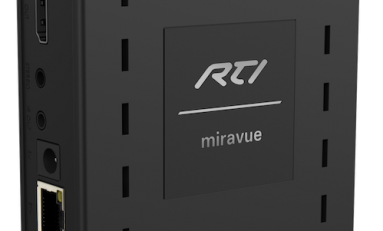 RTI's Miravue VIP-1 acts as a transmitter and a receiver, lowering AV distribution costs by reducing components, cabling, and installation time. 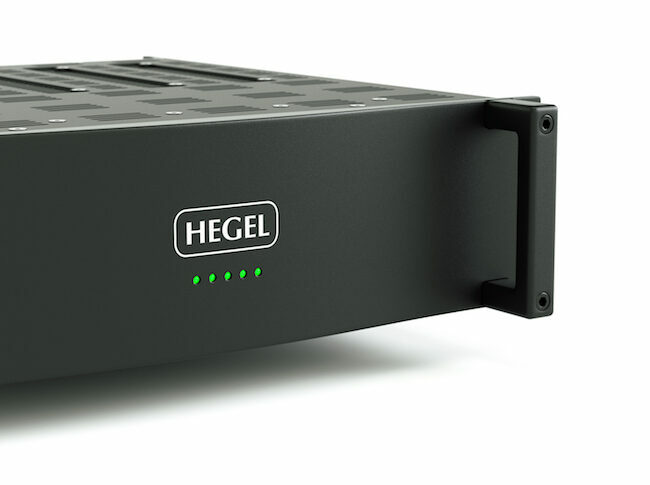 KanexPro has introduced an HDMI 2.0 to HDBaseT 8x8 Matrix Switcher, the MX-HDBT8X818G, featuring the latest innovations of 4K HDR10 and Dolby Vision. 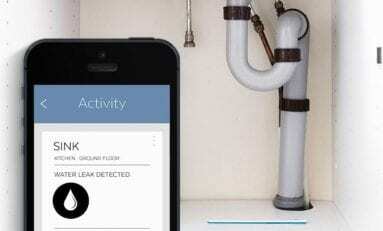 Sensative is now shipping two new sensors to their Strips Z-Wave Plus and ZigBee smart devices: a light and temperature sensor and a water leak detector. 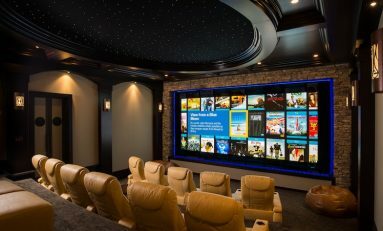 Mike Stram of Easy Living in Clearwater, FL, was hired to design all of the electronics, audio/video, and smart systems in the Lake Oconee, GA, home, including a premium 18-seat theater. 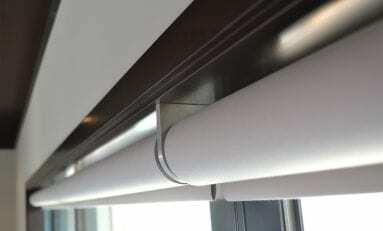 Savant’s new specialty brackets provide integrators with the critical versatility they must have to address an array of architectural details. 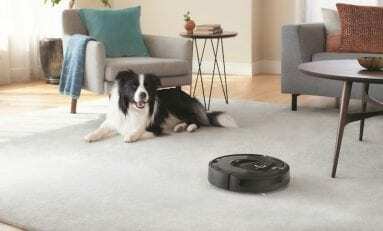 iRobot has announced a collaboration with Google to integrate robotic and smart home technologies that will advance the next-generation smart home. 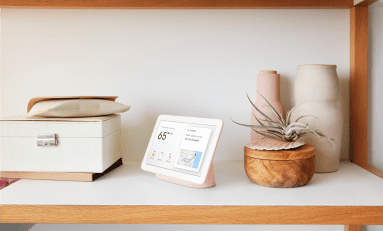 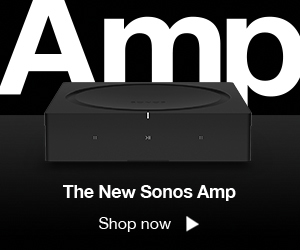 At their Pixel 3 event, Google announced their new Home Hub, allowing users to control their various smart home devices in one place. 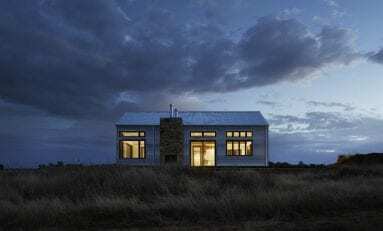 What is a smart energy management system and how does it work? 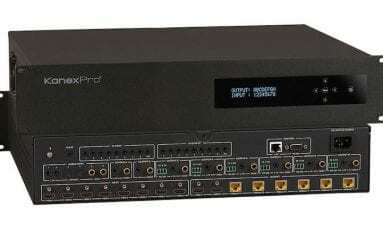 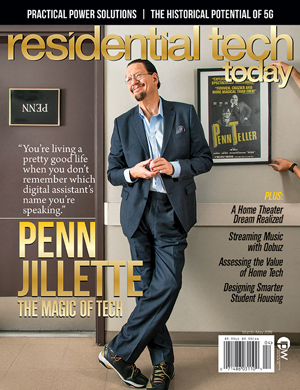 Find out in this article about ecoLinx, a new product that launched at the CEDIA Expo.